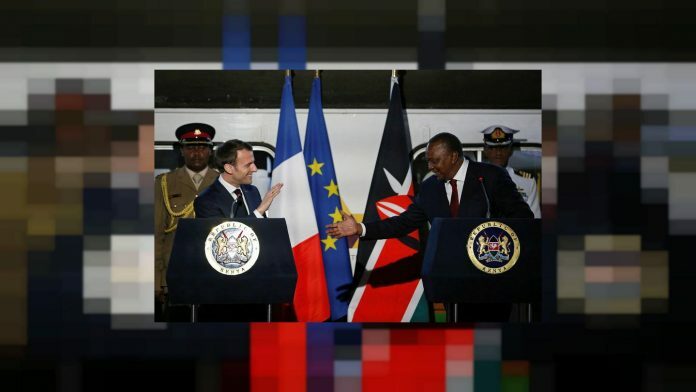 In 2017, French exports to Kenya, a former British colony, were about $200 million — about half Uganda’s exports to its neighbour. China exported $3.8 billion, making it Kenya’s biggest trading partner. There are many signs of China’s presence, including Chinese labourers building skyscrapers or greetings of “Ni Hao” from children. Some Ethiopians resent the Chinese influence and hark back to when French and European influence was felt more widely. But the small group of business leaders that accompanied Macron on his trip showed few signs of cashing in on this sentiment. The delegation included the chief executive of telecoms group Orange, which wants to position itself in Ethiopia before the state telecoms operator is privatised, but its prospects are no clearer after the trip.